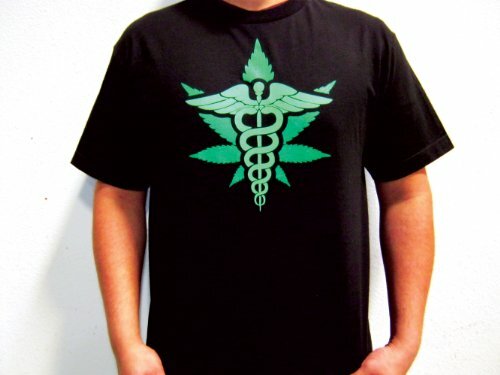 This is the dopest freshest tee outchea right now - show off your Mary Jane pride with swag. You can rock this with Ben Shermans, Nikes, Adidas, New Balance and even Sandals and it would still look GREAT. Why buy from superstoned? Because we legit look for the coolest smoking gear for you. Plus, we're 'Mericuns. Shipping is pretty fast 3 weeks max. Order now and be pleasantly surprised when it arrives... like OH SNAP!